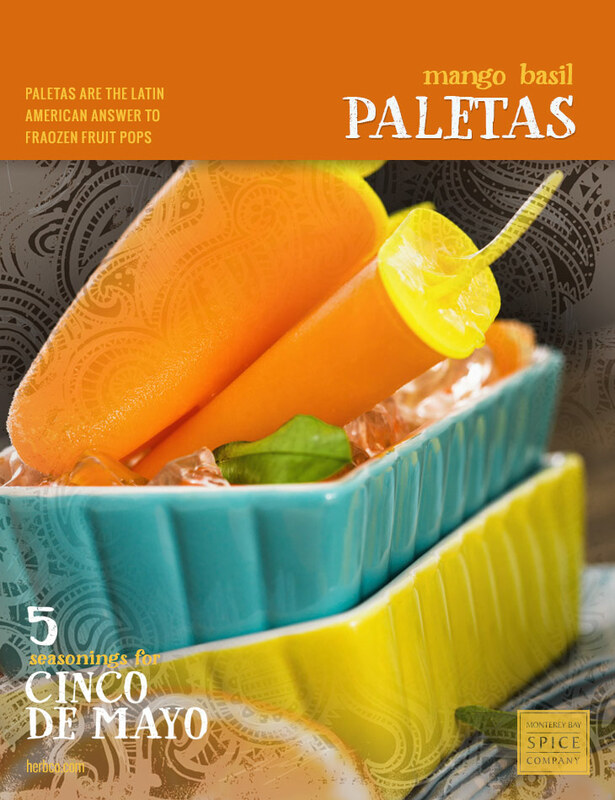 Paletas are the Latin American answer to frozen fruit pops and are commonly sold by street vendors or made available in eateries and kiosks called paleterías. Combine mango chunks, basil, lime juice, cayenne pepper and salt in a blender or food processor and blend until smooth. Transfer fruit mixture into a large bowl and stir in until completely dissolved. Pour mixture into freezer pop molds and freeze until firm.